ERBIL, Kurdistan Region (Kurdistan 24) – French President called his Kurdish counterpart on Thursday afternoon local time, urging him to postpone the referendum. Emmanuel Macron praised the role of Kurds in defeating Islamic State (IS) and embracing refugees and Internally Displaced Persons (IDPs). He then reiterated France’s position on the unified Iraq and Kurdish rights within the constitution. President Barzani thanked Macron and the French people for supporting Kurdistan but affirmed that the referendum will not be postponed. Barzani also emphasized that Kurdistan will continue the dialogue with Baghdad. Last Tuesday, the President of France said his country would not stand against the Kurdistan Region’s democratic process ahead of a planned independence referendum. 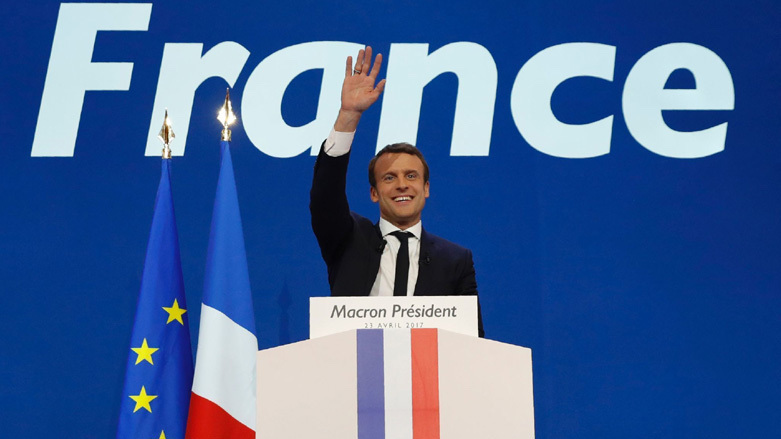 In a press conference after delivering a speech at the United Nations General Assembly meeting in New York, French President Emmanuel Macron said France would not oppose the Region’s democratic process.